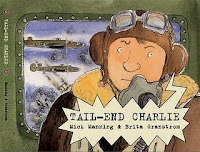 He and his wife already made many books but this special one is about his father's time in WW2 as an RAF air gunner, called Tail-End Charlie. 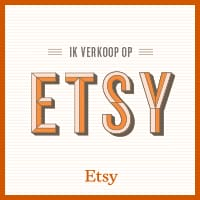 See http://mickandbrita.blogspot.com/. You can also check their website. Spotted at bookstore Premsela on the van Baerlestraat in Amsterdam and now on my wish list: Papercraft, Design and Art with Paper, (ISBN 978-3-89955-251-5). For more information see Gestalten Books. There are also some great clips of paper animations to be seen on this website, including one by Brian Dettmer, who uses existing books. At the moment the book is not available through Bol.com, but is at Amazon. For more paper art see: 100 extraordinary examples of paper art, also including work by Brian Dettmer. Last but not least I would like to reccomend the beautiful handbound books by Nina Judin.